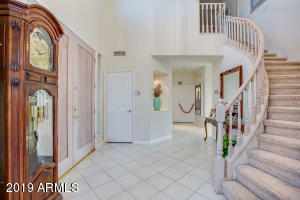 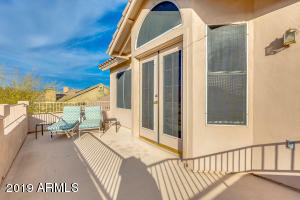 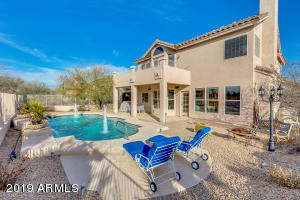 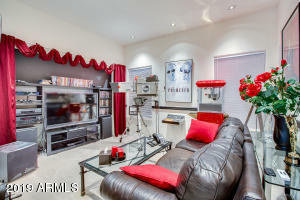 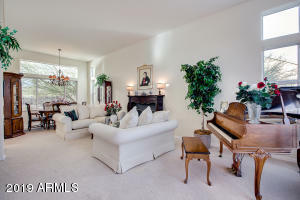 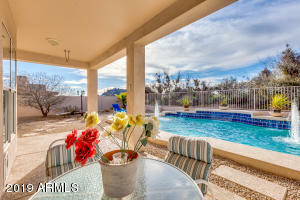 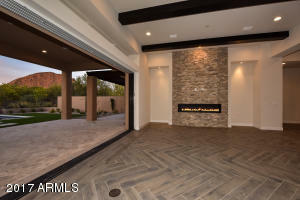 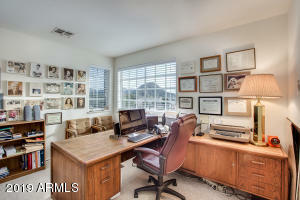 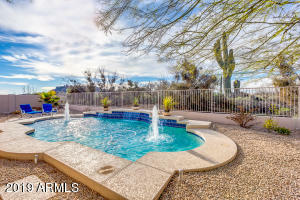 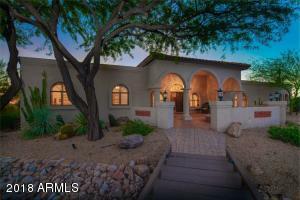 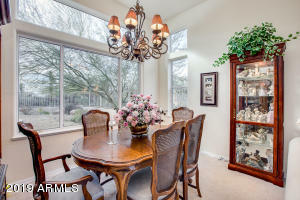 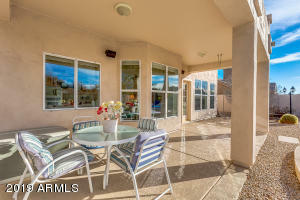 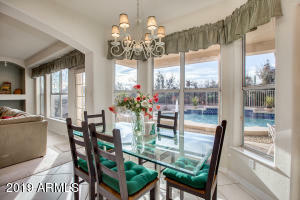 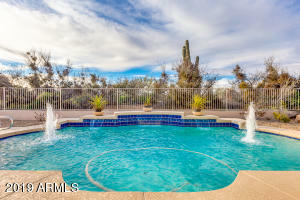 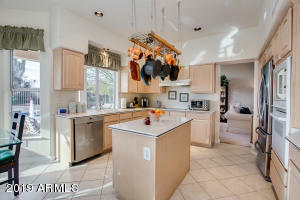 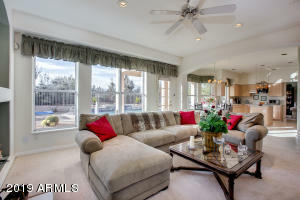 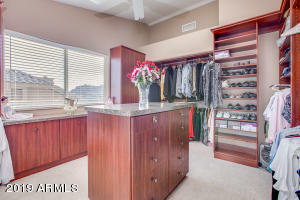 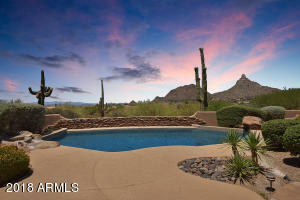 BEAUTIFUL SHOWCASE HOME IN THE HEART OF NORTH SCOTTSDALE- PERFECT FOR ENTERTAINING! 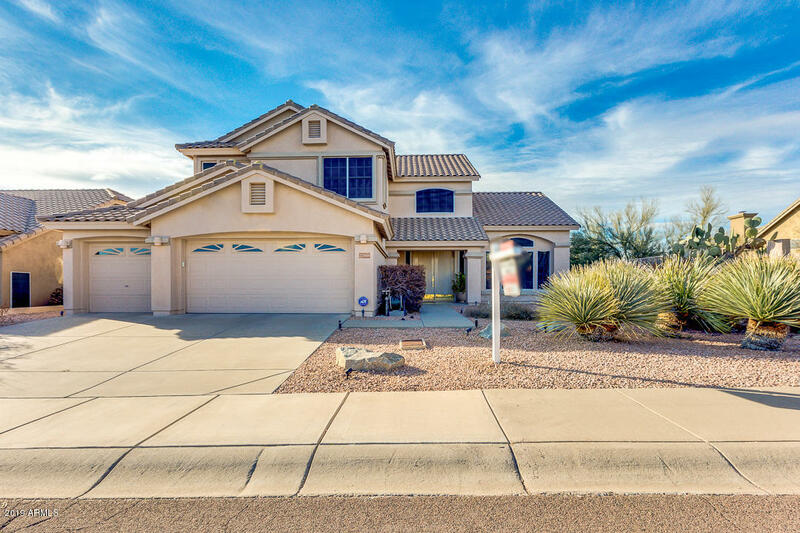 Come visit this spectacular 2800+ sq ft home that includes 4 bedrooms + den, 3 full baths & a big open floor plan. 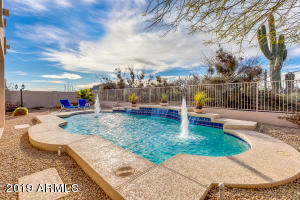 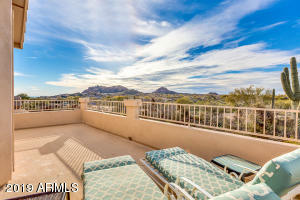 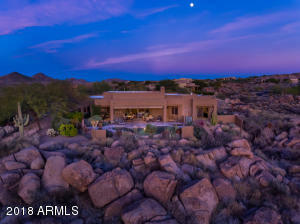 This is outdoor living at its finest- relax by sparkling pool w waterfall, enjoy Scottsdale nights on extended patio, or enjoy breathtaking views from the balcony off the master. 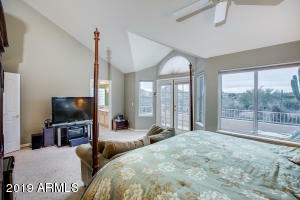 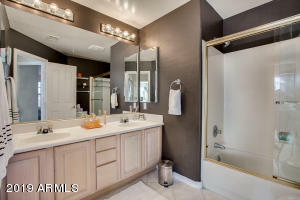 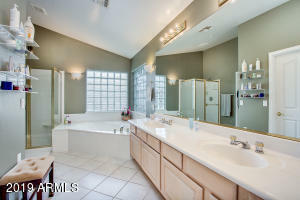 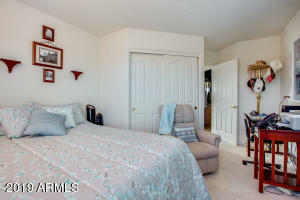 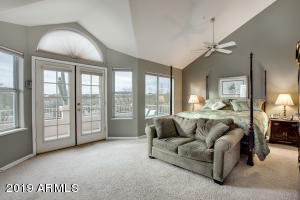 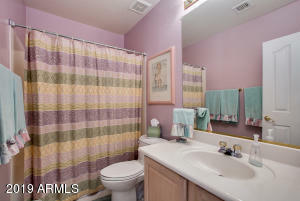 Huge master suite with double sinks, separate shower/tub, big walk in closet & more. 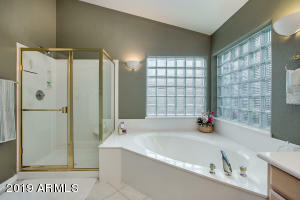 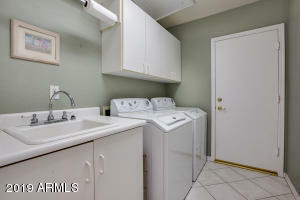 Home does offer a full bedroom & bathroom downstairs. 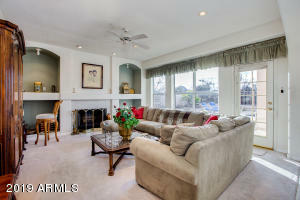 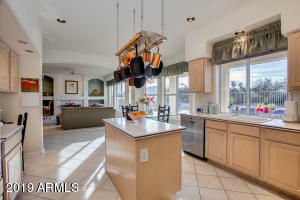 Big island kitchen leads to huge family room w fireplace and back patio to complete the ''entertainment triangle''. 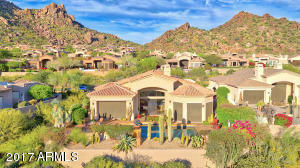 Troon North is an amazing community with a championship golf course, hiking trails, parks, fine dining & A+ schools. 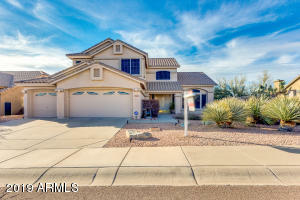 Home is in excellent condition & a MUST SEE!